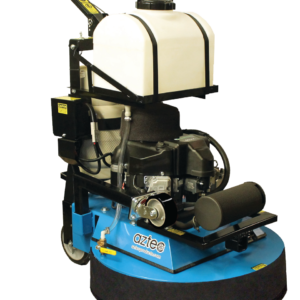 The Aztec Sidewinder is designed for deep scrubbing and/or fast stripping of hard surface floors in preparation for top coat or restoring of VCT, terrazzo or close-fitted tile. 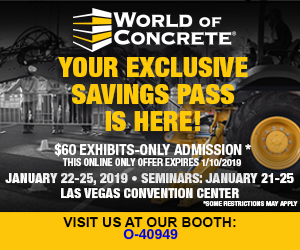 Fast — The Sidewinder™ strips 15,000 (or scrubs 30,000) square feet per hour with a 30″ path and brush speed up to 1,150 RPM. 1.5 times faster than the nearest competitor. At that speed the Sidewinder is 10x faster than a corded electric machine and 3x faster than a battery powered machine. The Sidewinder’s unique planetary drive and 3 counter-rotational brushes will strip up to 7 layers of wax in one pass. Aggressive — Unique dual direction scouring action plus heavy brush pressure result in high productivity, with no side torque. 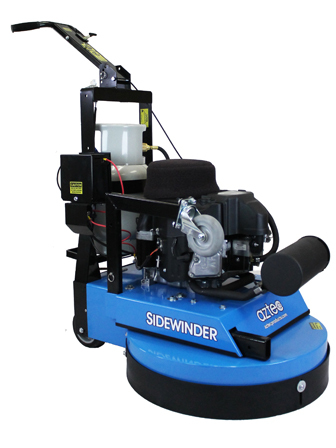 The Sidewinder is part of the Aztec WorkSmartTM WorkSmart™ cordless VCT floor Stripping System. Tags: aztec products, burnisher, burnishing, cordless stripping, deep scrub, engine, fast strip, floor buffing machine, floor burnisher, floor cleaning, floor cleaning machine, floor machine, floor maintenance, floor scrubber, floor scrubbing, floor strip, green cleaning, hard floor, jan san, janitorial, jansan, kawasaki, low emission, made in us, propane, purepowerLPG, restoring of tile, sanitation, scrub, sidewinder, STEEL BODY, strip, strip and wax, strip machine, stripping machine, stripping system, terrazzo, VCT, worksmart. Available in 24″ (61 cm) and 30″ (76 cm). 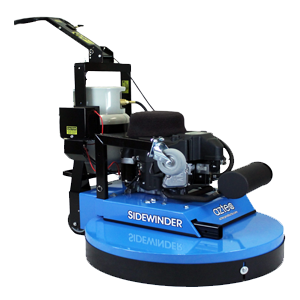 The Sidewinder is part of the Aztec WorkSmartTM cordless VCT floor stripping system. 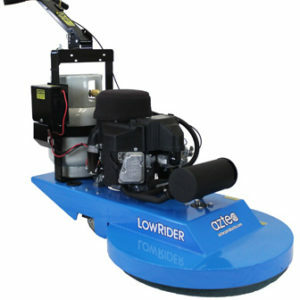 We purchased the 24″ sidewinder just over a year ago and have found this machine to be reliable and of excellent quality. This machine has been very low maintenance, easy to care for and extremely dependable. Other strip machines on the market do not compare to the quality of this machine. Each and every strip we performed with the Aztec 24″ sidewinder has received great reviews. As our company expands we intend on purchasing an additional sidewinder. I just wanted to thank you for introducing us to the Sidewinder. We have had the machine for 3 years now and it has really increased our productivity. The Sidewinder is the fastest most reliable machine we have tried so far. We have used the machine in retail locations and industrial compounds. This machine has really helped us become an industry favorite in our area. I highly recommend the machine. My name is Kevin Gilliam, owner of Shur Shine Janitorial. I have been in business for 23 years and have tried numerous stripping machines but none compare to the Aztec Sidewinder. It strips faster than the other machines and saves in my labor costs. It is by far the best stripping machine I’ve used. My name is Kevin Gilliam, Owner of Shur Shine Janitorial. 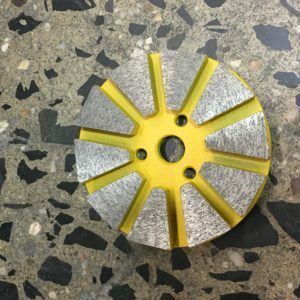 I have been in business for 23 years and couldn’t imagine going on a job without the Aztec Edgewinder. It saves literally HOURS of scraping and reaches “hard to get to” places. It has saved me so many hours of labor costs. Aztec’s products are the best! 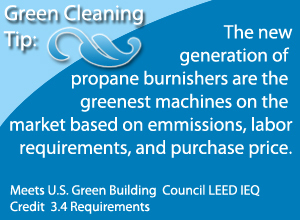 They are very reliable, consistent, and they have the best machines in the industry! 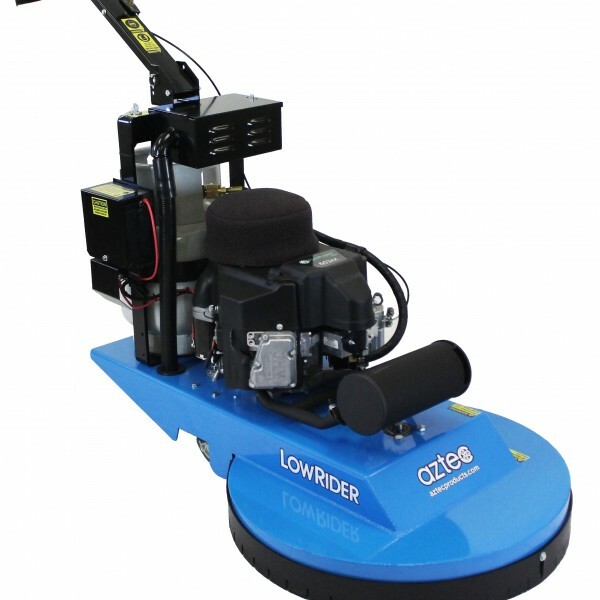 I have owned my Sidewinder for three years and I would highly recommend this machine to anyone looking to get into floor cleaning and stripping. It has saved me thousands of dollars and cut my labor in half. “We purchased the Sidewinder Stripping System, which consisted of the 30″ Sidewinder, the Guzzler and the Liquidator from your company to use in our school system. I had heard how productive the system was. There was a lot of doubt by the custodians that this system was capable of stripping 30,000 square feet per hour as advertised by Aztec. Of course our custodians were used to the other method using a 20″ 375 RPM corded stripping machine and spreading the stripper by mop and bucket, not to mention fighting electrical cords on the stripping machine as well as the wet vacuum. “Thank you for encouraging me to purchase my 24” Sidewinder. I had owned another brand of propane stripping machine when I purchased an Edgewinder from you about a year and a half ago. I found after using the Edgewinder that I was having to make as many as four passes over the center of the aisle with my other propane machine just to get “close” to how clean the Edgewinder was getting my edges. So I purchased the Sidewinder. My employees love it because it is easy to use. I love it because it puts money in my pocket. I use less men on any given job site, and my results are, in my opinion, perfect. I have one employee, an older gentleman who is semi-retired, and works with us on strip jobs almost exclusively. His response to the Sidewinder, Edgewinder and Liquidator, is that in the thirty years that he has been doing floors, he has never seen a better System. What a great machine! This is our third Sidewinder purchase and I am sure that it will not be our last. Machine is so very efficient and easy to use. 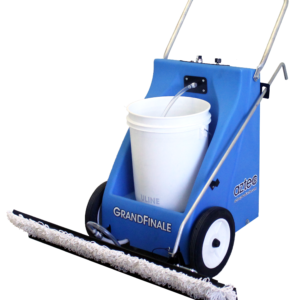 We are able to schedule more jobs and provide an excellent finished product with this machine. And we must mention the excellent customer service that Aztec provides. Knowledgeable sales people, courteous and helpful service. Win / Win ! I have been using the Sidewinder for 20 years and have 5 of them. I have tried other stripping machines and the Sidewinder out does them all. I like how the brushes rotate and aggressively eats the old wax off the floor, I also like how easy the Sidewinder is to change the belts when needed. I recommend the Sidewinder over any other stripping machine. I have been trading with Aztec for over 20 years. 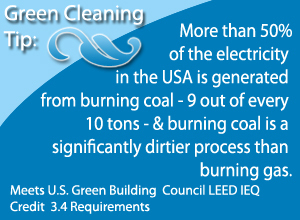 I have purchased several types of equipment for my company to use in servicing many commercial and residential needs. Whenever I call with any type of problem, issue or concern, Aztec’s customer service always reaches out with a helping hand to meet my needs. Aztec is my number one company for supplying all of my contract and janitorial needs. I must say, thank you so much for all you have done in the past and going forward. My name is George Kearnes. 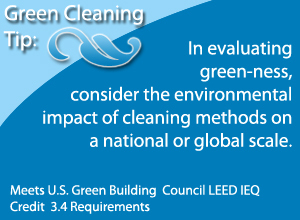 I am President of Island Wide Cleaning Contractors Inc., in Bay Shore, NY. We have been in business since 1973. We strip and wax floors all over NY in schools, libraries, factories, etc. After years of stripping with swing machines I purchased an Aztec Sidewinder. Well, let me tell you I have increased my floor stripping footage while lowering my man hours (more profit). The Sidewinder paid for itself in the very first month we got it. My stripping crew loves how easily it strips even the worst floors without having the re-strip them. I wish I knew about the Sidewinder years ago, it makes our job so much easier. Thank you Aztec!!! 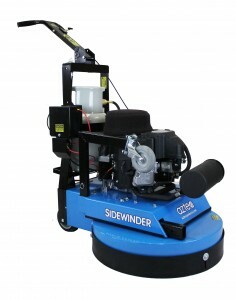 As a small business that has limited time and resources, we love the Sidewinder for stripping and waxing our floors. 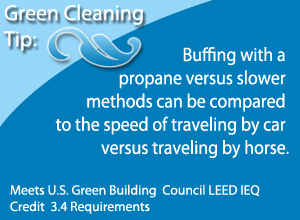 For years we did it the old fashion way, using a slow speed, side to side, scrubber. What a difference the Sidewinder makes. 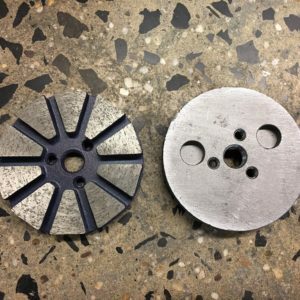 With the stripping brushes turning one direction while main head of machine turns the other way, really eats up the wax. One of my other favorite features is that the whole head dips into low spots in floor, which helps a lot on uneven floors. I have used some other propane stripping machines, but none of them can touch the Sidewinder in performance. Wouldn’t trade my machine for anything, it really saves me time and money. Hello everyone, I’m Jimmy Oates, owner and operator of Abba Floor Care, I’ve had my Side Winder and Guzzler for 5yrs now and let me tell you its the best money I have ever spent, since purchasing the side SideWinder I haven’t had any issues with the machine, only had to tune it and change the oil, other than that he runs like a top, I like my machine so much I named it Sammy, Sammy the Sidewinder has saved me so much time, before my purchase I had to use an Auto Scrubber to strip and pick up the chemical which takes a lot of time, with my SideWinder and Guzzler together we stripped 40 square ft. in 4 days, that is an actual fact, couldn’t done it without these two machines and my crew, hopefully my next machine will be the Edge Winder until then I just wanna say Thanks Aztec, your machines are the Best! K&L Floormasters has owned a Sidewinder stripping machine for over 15 years and I have found it totally reliable on every job. It has never broken down on the job. 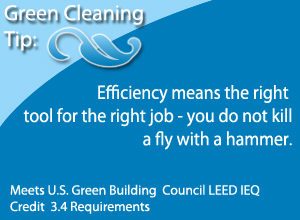 It is as fast as you can push it, saving time and money. Making our jobs more profitable. I describe it to my customers as a hot knife cutting through butter. Nothing left behind except a clean floor. We’ve been using your equipment for years and we would get out of the business if it wasn’t for the Aztec strip system. We do a lot of large challenging jobs the sidewinder along with the liquidator and guzzler allows us to complete these jobs in one or two nights where if we didn’t have this equipment would take double the time and expense and labor. 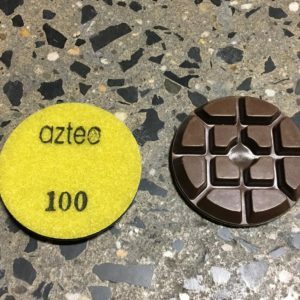 Thank you Aztec for making difficult work easy.